Illusionist Luke Blade may have to defend the art of magic after an illusion is thought to have killed two women. i love this episode criss angel is awsome i LOVE HIM!!!!! Yeah! Hot, Psycopathic, 2 personalities, singel. LOVE IT!!!!!!!!! Criss!!!!!!!!! 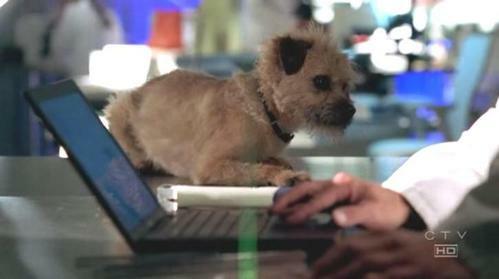 In what season did Danny bring a dog to the lab ?